Our clocks go forward on Sunday! This might be bad news for our lie-ins but it does mean that spring is here and that summer (all two days of it) is safely on its way! Woo hoo! 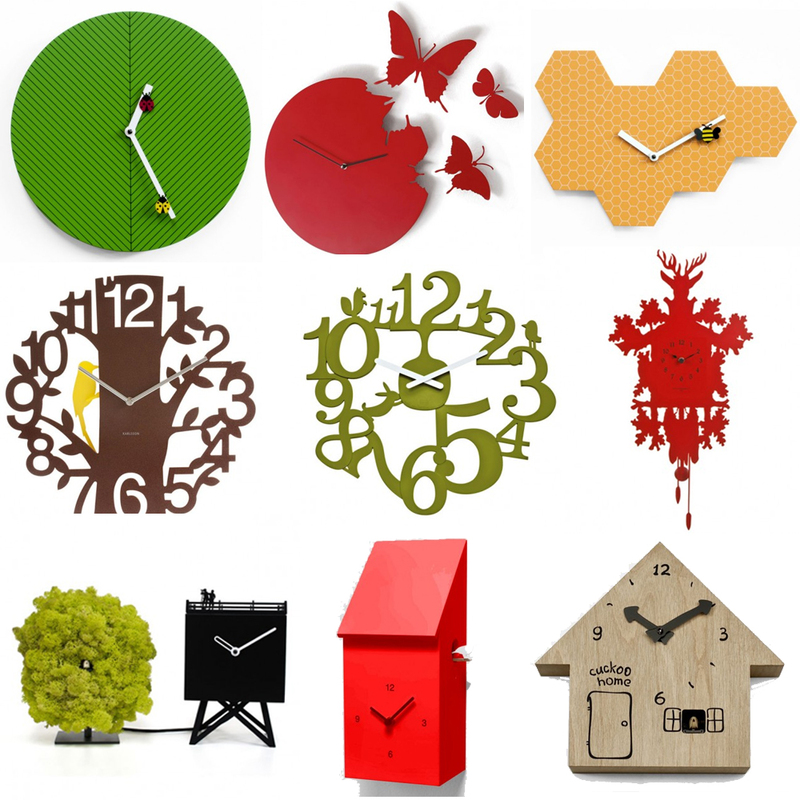 To celebrate the arrival of this glorious season we have gathered a range of timepieces, in three categories: spring-themed clocks, new clocks and best-selling clocks! 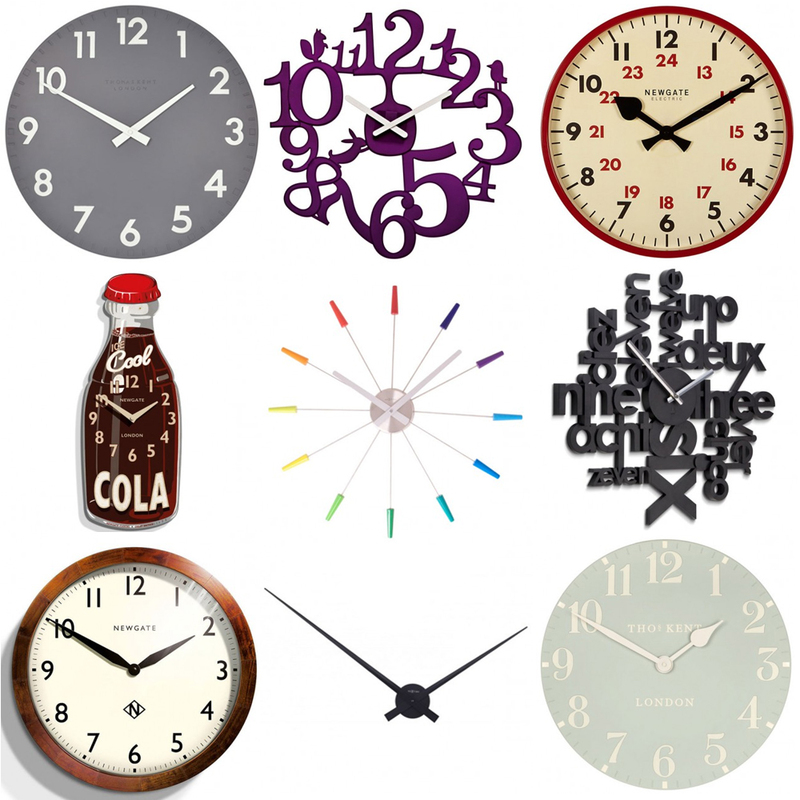 Below is a rather fetching selection of some of our best-selling clocks; as chosen by you! Copper and mint are still hot this year, with brass and marble coming through! Click here for our entire range of designer wall clocks, from exciting brands such as Karlsson, Newgate, Progetti and Thomas Kent! 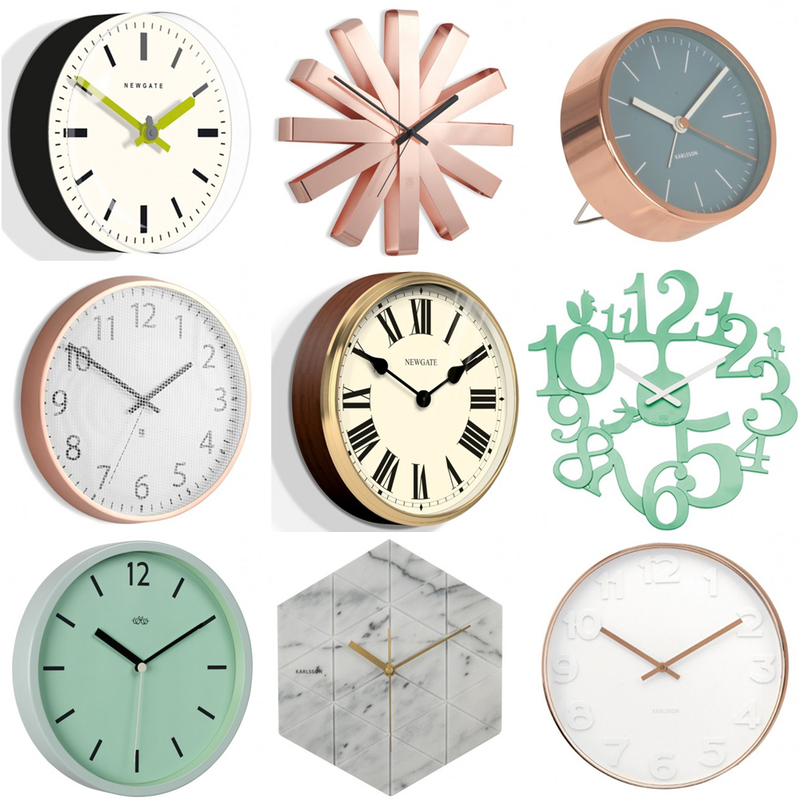 We are currently running a super clock giveaway with Umbra to celebrate British Summer Time – click here to find out more!